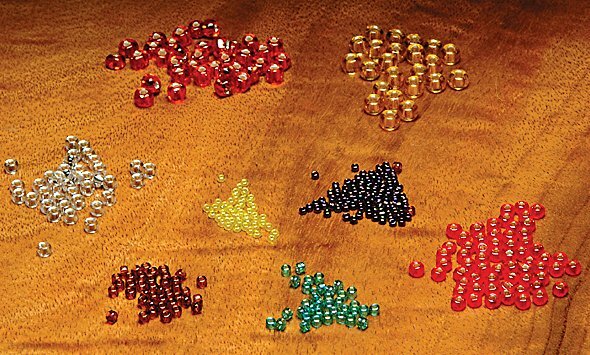 These great looking beads are used for bodies, beadheads, thoraxes, etc. These great looking beads are used for bodies, beadheads, thoraxes, etc. Can also be strung on mono, and melted to form eyes. Please specify size and color. XS beads are for hook sizes 16-22. 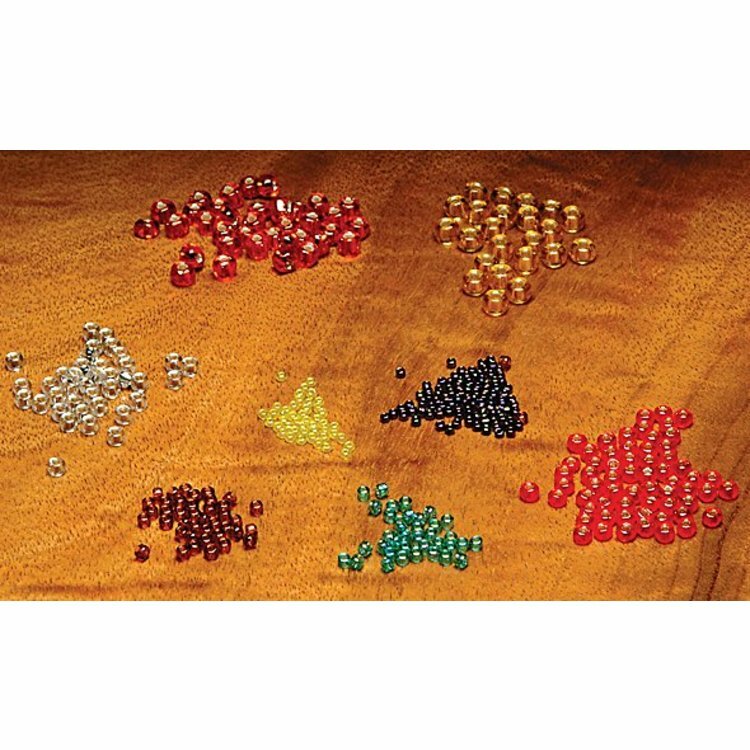 Small beads are for hook sizes 10-14. Med beads are for hook sizes 6 -10. 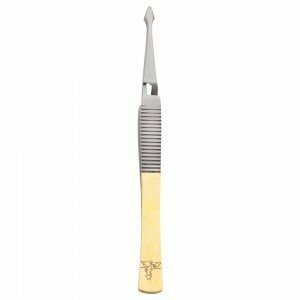 Dr Slick Bead Tweezers, Unique arrowhead design allows these self-closing tweezers to grip any size beads or cones. These cylindrical shaped drilled beads are the latest rage for adding weight and action to a host of patterns. 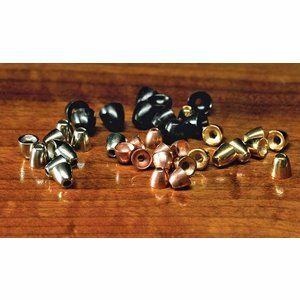 Drilled Brass Beads are the first ingredient of any "bead-head" fly.